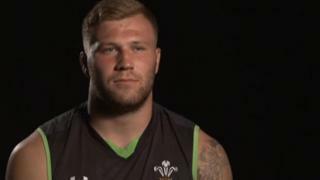 Ross Moriarty says Wales' match against Ireland at the Millennium Stadium is anything but a pre-World Cup friendly with squad places up for grabs. 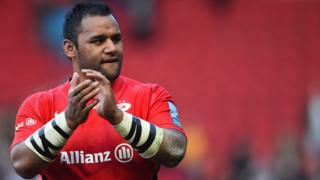 Gloucester's Moriarty, 21, starts at blind-side flanker and will be one of four players making their Wales debuts. Moriarty the son of former dual-code international Paul, has committed to Wales having represented England at Under-20 level.